Helleborus, also called Lenten Rose or Christmas Rose, is one of the most attractive and longest blooming perennials for the part shade to full shade garden, especially DRY shade. They are deer resistant, great for mixed beds and borders, hardy in zones 4-9, evergreen, and late-winter to early spring flowering. In my garden they usually start blooming Feb. and will hold the blooms for a good 3 months. The color of the blooms does fade over time, but how many perennials will have blooms for 3 months!?!? Mature clumps are about 12-24” tall and 24-30” wide, and may have 50 or more blooms per plant. Flower color ranges from white to plum, with in between shades of pink, rose, magenta, cream, yellow, and green. There are both single and double forms available. And the doubles are getting to be more affordable. Flowers are usually cup or bell shaped and either outward facing or drooping. The leaves are thick and sturdy, resembling leathery umbrellas, adding nice texture to the garden and a prefect backdrop for bulbs and other perennials. Winter conditions can make the leaves rather tattered by spring, just prune old leaves to the ground in late winter. The blooms and new leaves will then look their best. Some species have stems that rise from the ground, with leaves all along their length, others have leaves that arise directly from the growing points at ground level. Established clumps may produce lots of seedlings. 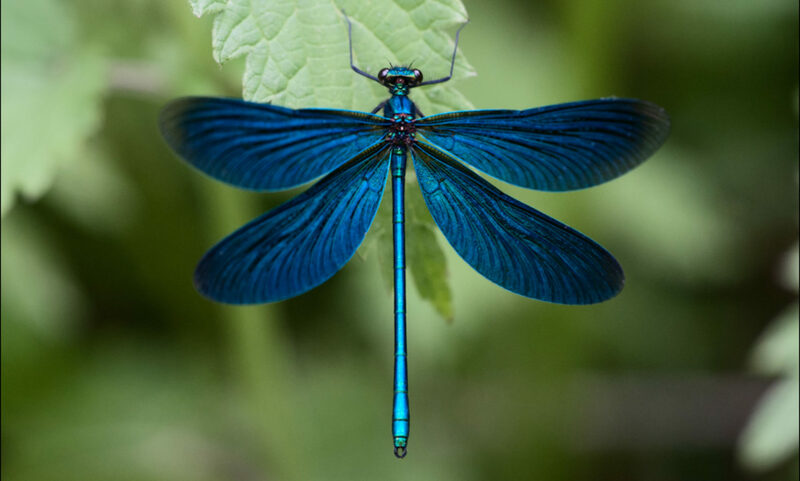 These usually appear in early to mid spring and may be moved while small. The seedlings may take 2-3 years to bloom and may flower in shades different from parent plants. This is caused by cross-pollination by insects. Mature plants may be divided in spring or fall, but they resent it and are slow to recover. 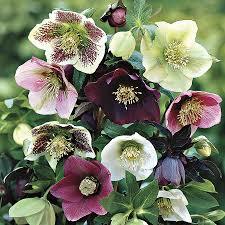 “Christmas rose” starts blooming in Dec., while “Lenten Rose” starts later in winter. But most gardeners use either one or both as a common name for Helleborus. Previous PostPrevious REPEAT THAT PLEASE!! !